“Not speaking the language made me feel really alone,” says Mohammed who arrived from Sudan last May and is now studying English and IT at college. The area where Mohammed’s family is from, Mellit in northern Darfur near the border with Libya, was becoming increasingly dangerous. After he was arrested by mistake and then released, he made the difficult decision to leave his family and flee. “Everything is different here,” he says. “The language, the weather, the food, the travel. In Sudan we would travel by horse or donkey, but here it is by bus or tube. 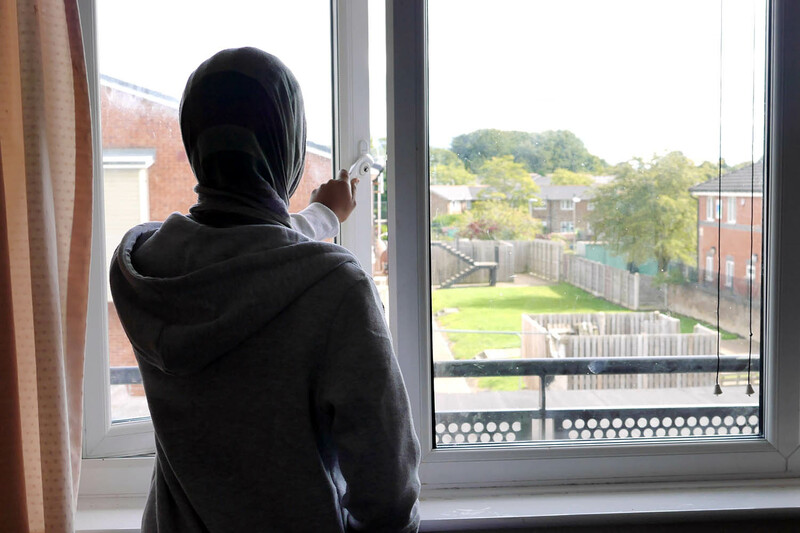 After gaining refugee status, Mohammed is now studying English for Speakers of Other Languages (ESOL) at college and speaks to Refugee Action both in English and with the help of a friend who acts as an interpreter. When he first arrived, he said he practiced English with our people seeking asylum in the hostel where he lived and with volunteers at a local church. He says trying to learn the language has been the biggest challenge about living in Britain so far. “Once I started to get to know people I felt less lonely. Being able to speak English has changed everything,” he says. “I’m very far from home and I miss my family. I know they are alive. But I cannot do anything to help them. I feel worried about them all the time. My wife is still in Sudan. I would like her to come and live here, but that cannot happen until my situation has changed, until I have a job. Asked about his hopes for the future, he says: “I felt the safety here. 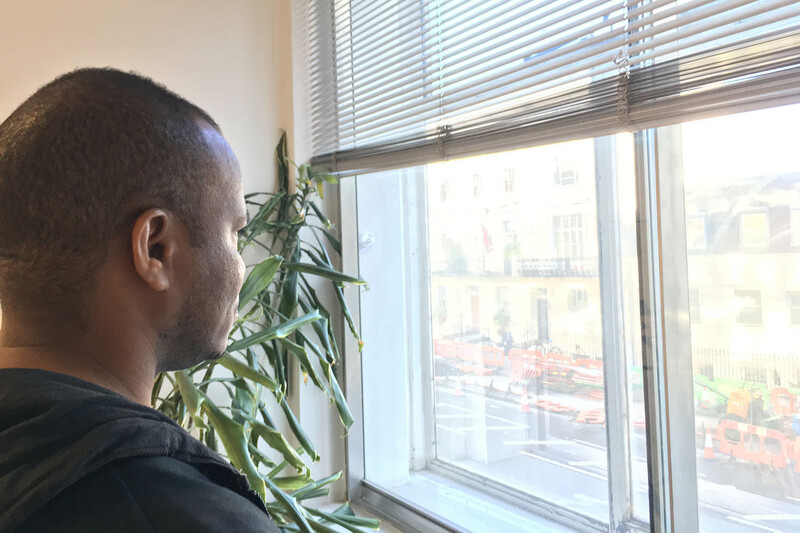 I felt that my life would be better.” Mohammed is now studying and hopes to find a job so that he will eventually be able to bring his wife to Britain from Sudan. Refugee Action is a partner of the Jo Cox Loneliness Commission. 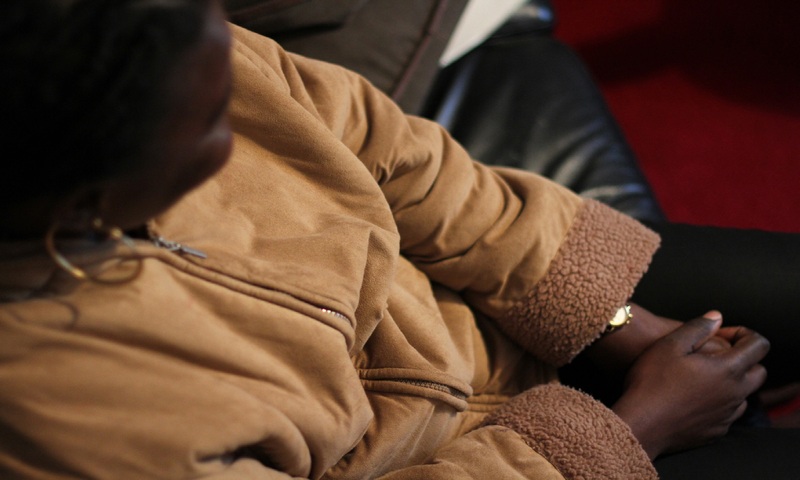 To mark the Commission’s spotlight month on refugees, we’ve released new research to show learning English is essential to ending loneliness, effective integration and enabling refugees to successfully rebuild their lives. You can find out more here and sign out petition calling on the Government to enable all refugees in Britain to learn English.